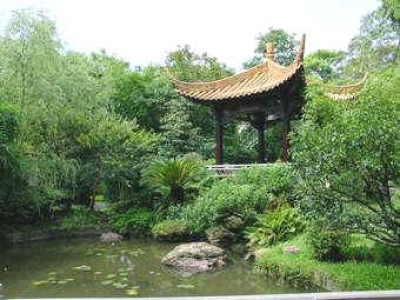 The Orchid Garden, also located near the Yuexiu Park metro stop (exit B), is small, but surprisingly rewarding. Rebuilt in 1957, this quite little garden boasts 200 different species of orchids and has won numerous awards for its design. 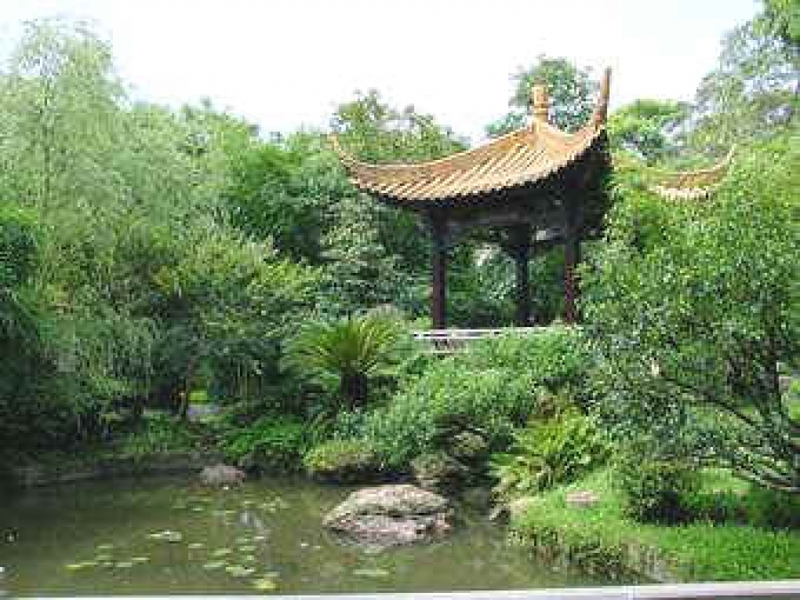 Its paths are surrounded by tropical plants and trees, all of which are labelled for those who are interested in botany. If you don’t want to do any stair climbing or long walks around a park, this is probably the place for you. It also allows visitors to take part in a Tea Ceremony. Go late in the afternoon and enjoy the light sifting through the trees.